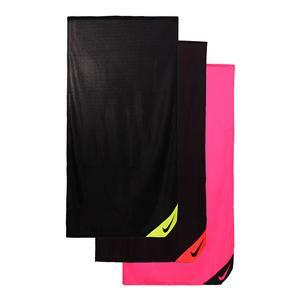 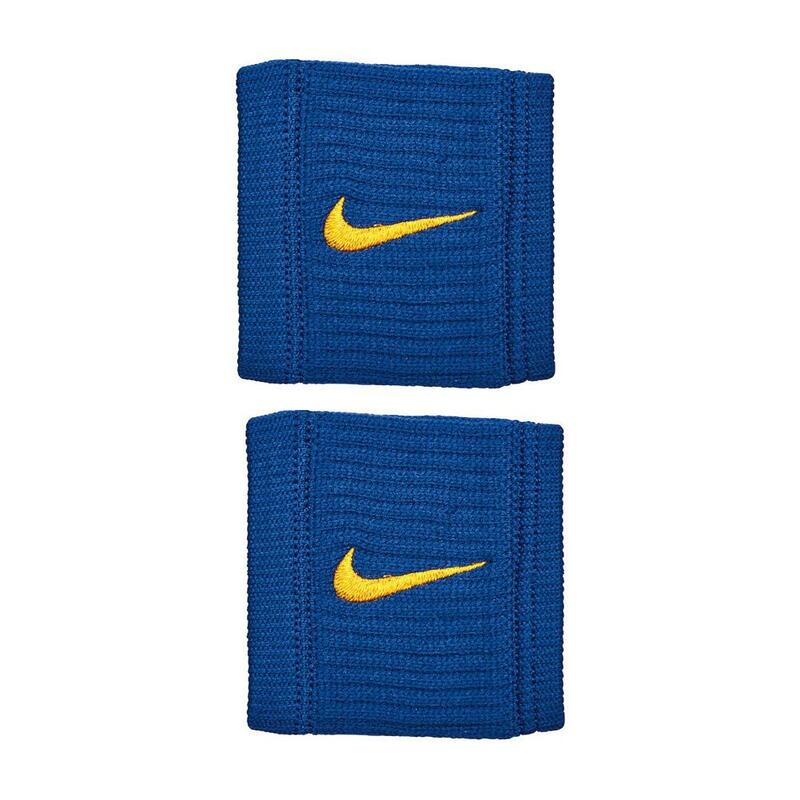 With the Nike Dri-Fit Reveal Tennis Wristbands you will be able to conquer sweat each time you play. 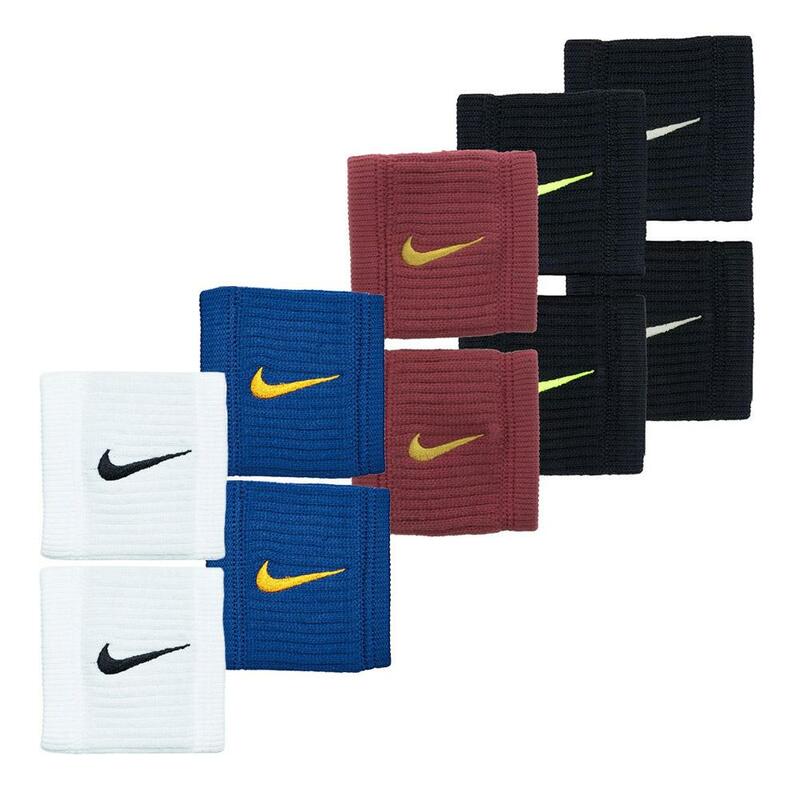 These wristbands keep sweat from reaching your hands thanks to the dri-fit material and moisture absorption ability. 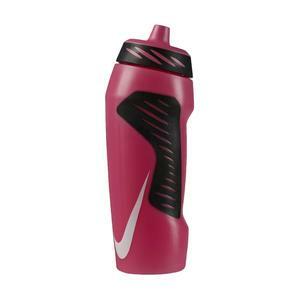 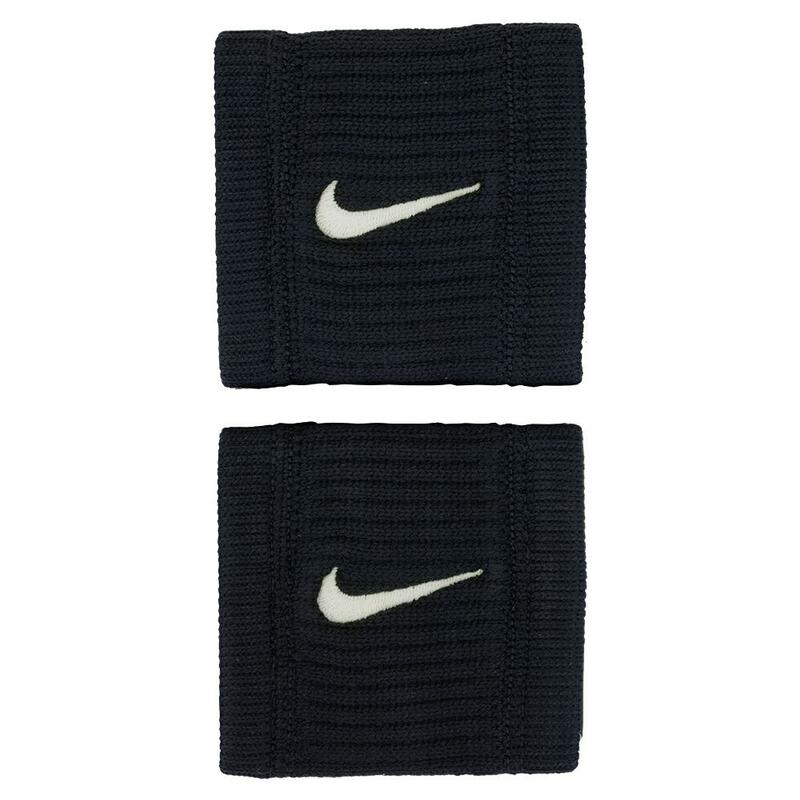 They are lightweight and have contrast color for style. 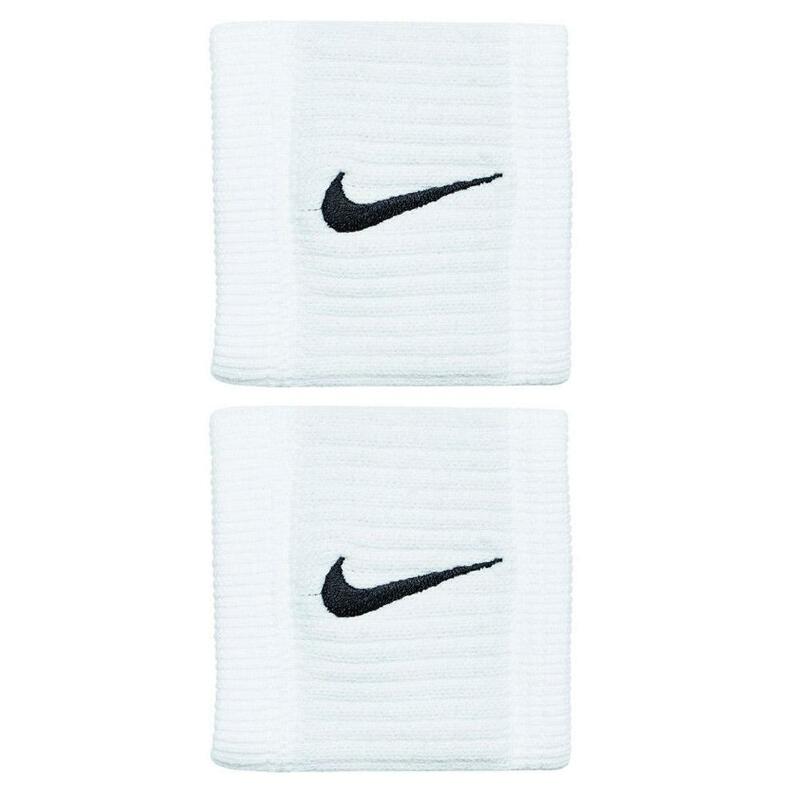 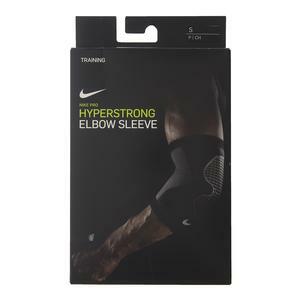 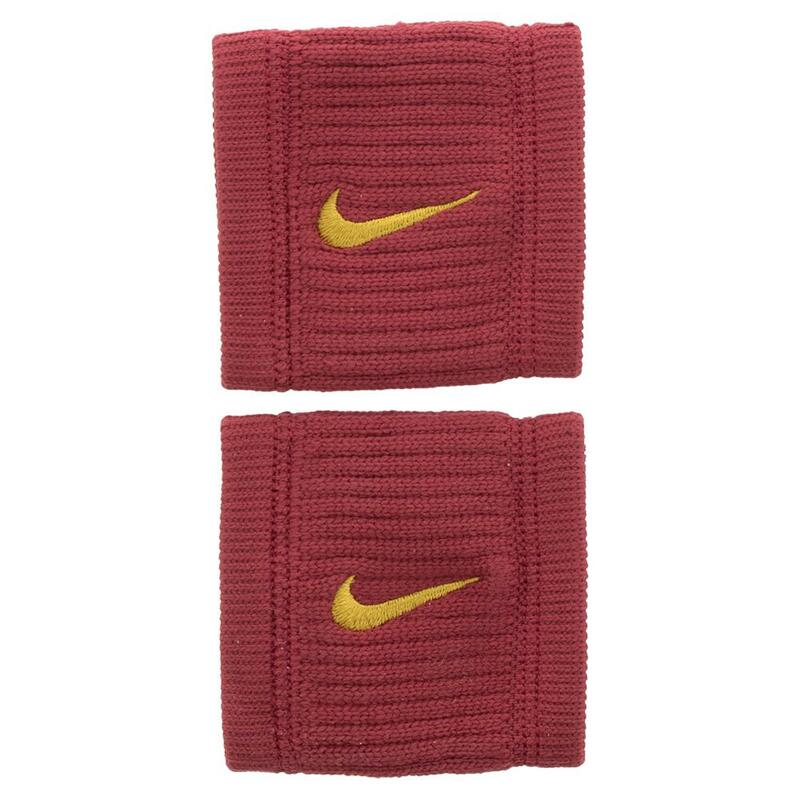 Each pack contains 2 wristbands that are 2.75" wide and have the embroidered Swoosh logo on the top.